CAST PHARMA is a leading medical training agency. optimize the performance of their medical affairs teams. In the pharmaceutical and biotech industries, high-quality training is crucial. So much depends on your team’s ability to understand and communicate complex medical processes and specific data, and they need learning tools that help them build and synthesize this knowledge. To facilitate the learning process, we at CAST PHARMA have developed a medical training matrix to tailor tools and learning approaches to the different stages of training as well as to your specific learning goals. Our tools are designed for the way people actually learn, allowing them to practice, gain experience, get feedback, and learn from their mistakes. The result is a clear and comprehensive training program that will help your team maximize its value. The valuable contribution of well-designed visuals and interactive elements to effective training should not be underestimated. Studies have shown that, compared to text, visuals are faster and easier to understand and more memorable. 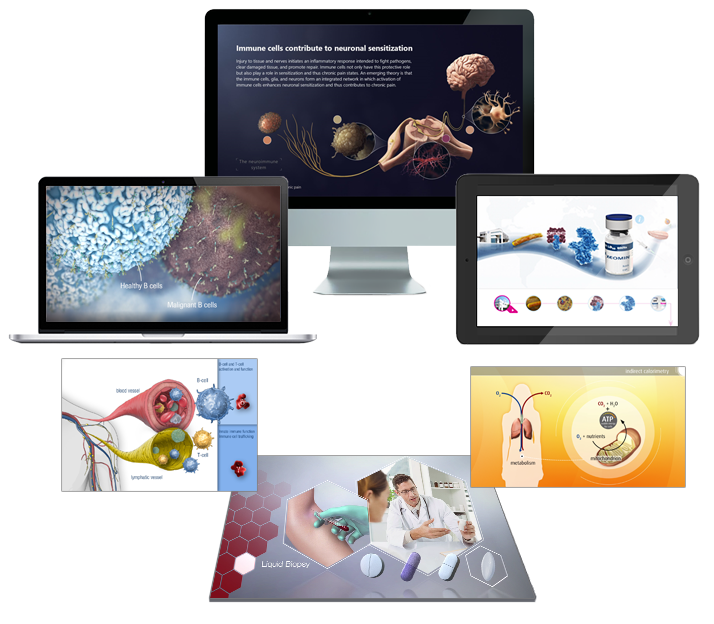 We at CAST PHARMA combine compelling visuals with a clear scientific story to create training tools, animation films, and slide decks that help you communicate your message and take your team to the next level. 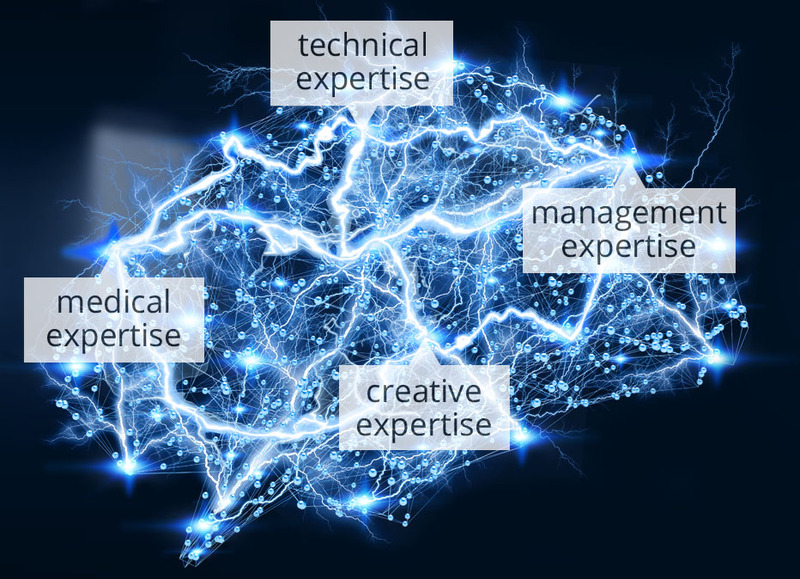 Creating expert medical training tools requires an expert team. We employ 70+ skilled professionals including: medical experts, project managers, graphic designers, 2D and 3D animators, usability experts, editors, and technical specialists. 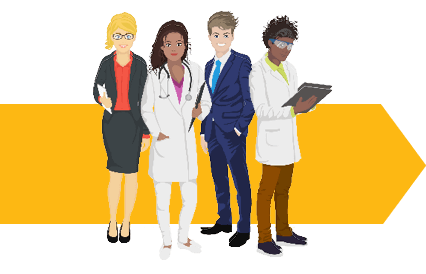 Medical staff in pharma companies start their jobs with different levels of expertise, skills, and past experience. The company has an essential dual task: getting staff with diverse qualifications on the same page and preparing each individual for their specific job. 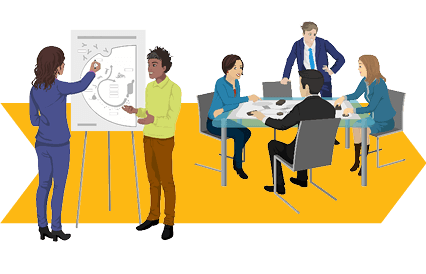 Submitting everyone to the same training schedule risks leaving some learners overwhelmed and some unchallenged, but there is a better solution: learning and training tools that chunk information and present it in relevant formats that can be combined and customized. 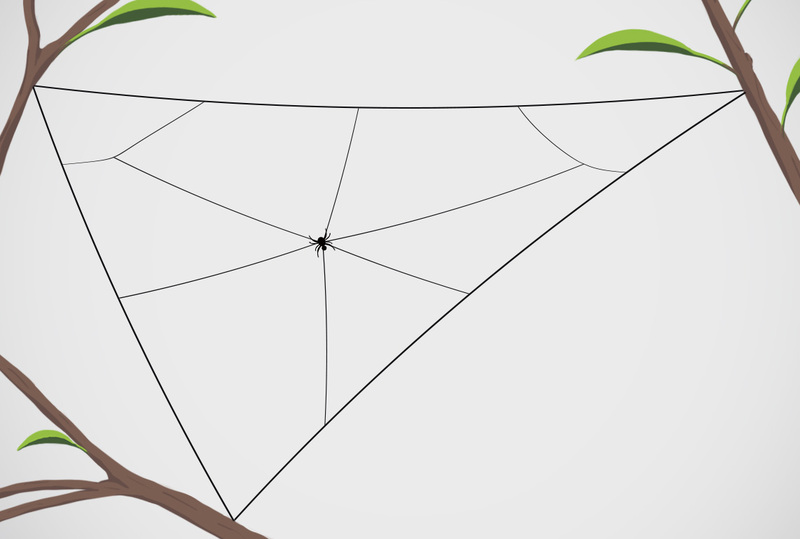 Like framework threads in a spider web, these formats provide a clear foundation that orients the user and structures the learning. 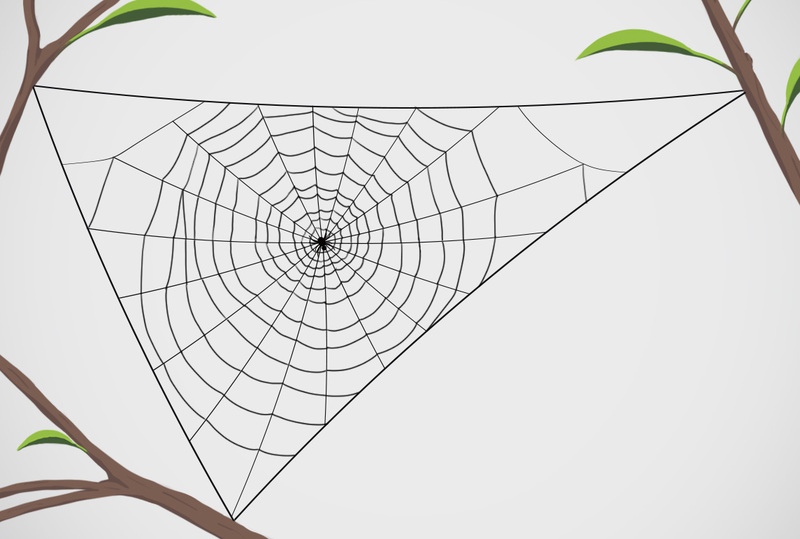 Like the spider fortifying its web with more threads, the learner can then incorporate new pieces of information into the existing framework, thus adding specialized knowledge to a profound understanding of the big picture.